April 2, 2019–The end-of-year reporting by the Wall Street mega-banks on their exposure to risk should be setting off alarms on Capitol Hill and beyond. Of particular concern are the figures on speculation in derivatives contained in the annual reports which the banks (among other publicly traded companies) have to file with the Securities and Exchange Commission. Another Wall Street mega bank is the Bank of America which owns the giant retail brokerage firm Merrill Lynch. According to the OCC, as of December 31, 2018 its bank holding company had $31.7 trillion in notional derivatives. … Then there is Goldman Sachs which owns the federally-insured, deposit-taking bank called Goldman Sachs Bank USA. According to the OCC, Goldman Sachs’ bank holding company has $42.3 trillion notional in derivatives. Bets gone wrong in derivatives trading are known to have been a major trigger for the financial blowout of 2008. 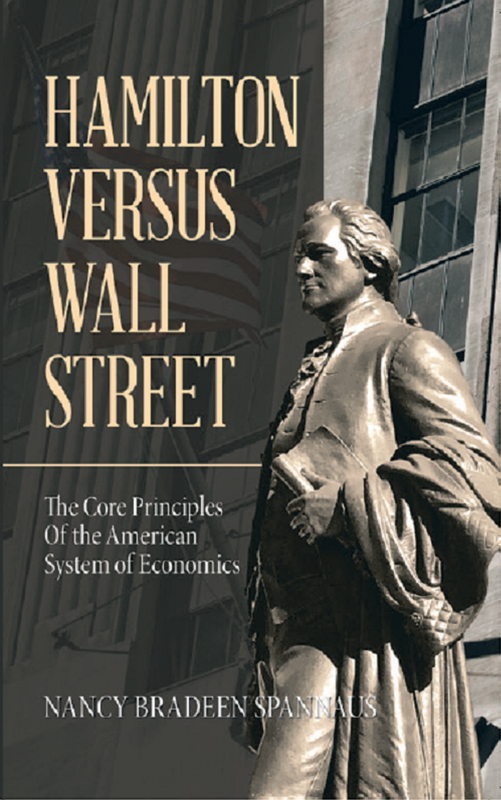 More fundamentally, the American System of Political Economy which Alexander Hamilton founded, and the Presidents who led our nation to the greatest periods of growth in our history carried out, considers speculation to be anathema to a sound economic system, and propounds principles for solid economic progress. Martens wisely notes that these figures cry out for the re-institution of Glass-Steagall banking separation.